On this guided tour of Ireland, you’ll then continue to Killarney, where you can kiss the Blarney Stone and take in the breathtaking landscapes in Killarney National Park and along your Ring of Kerry drive. 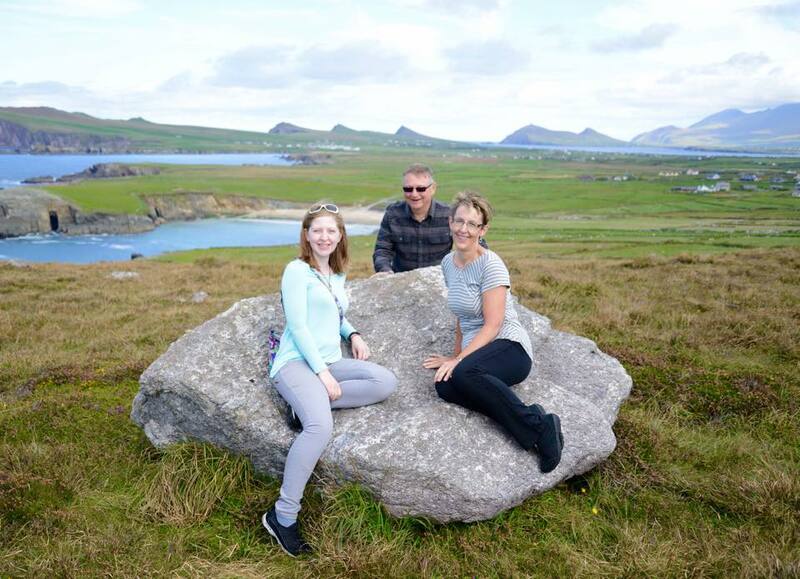 Discover the beauty of the Dingle Peninsula. 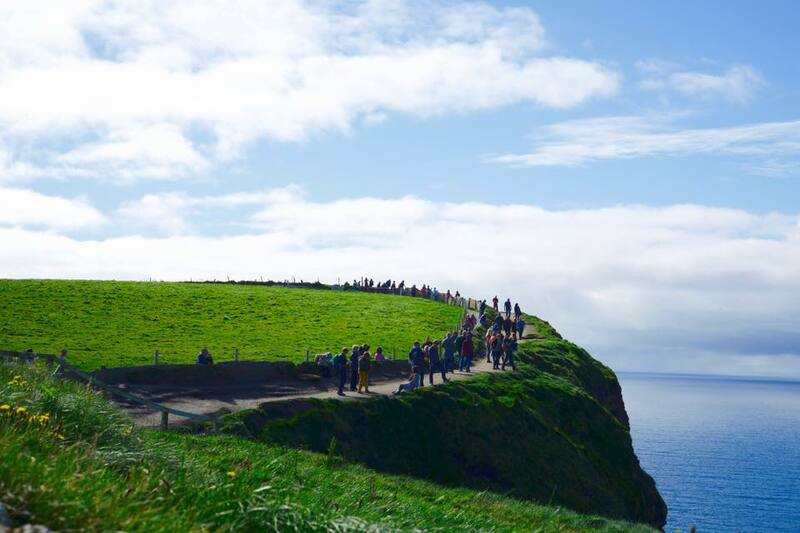 After a ferry ride across the River Shannon, marvel at the majesty of the Cliffs of Moher along the Atlantic coast. Explore Limerick, a quaint Irish city, which is home to Bunratty Castle and Folk Park. 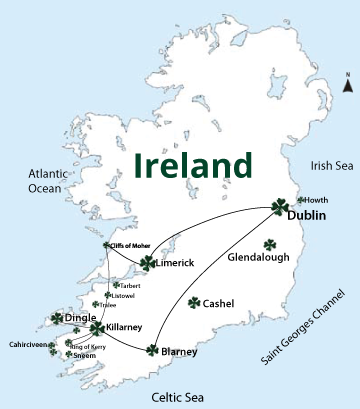 Tradition, culture and charm await you as you join us for a true “Ireland Adventure”. 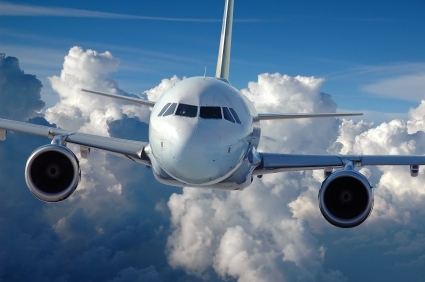 After landing at the Dublin Airport, your driver/guide will welcome you to Ireland and transfer you to your hotel. This afternoon, travel to Malahide and visit the magnificent Castle. Dinner this evening is at your hotel. This morning, discover the delights of central Dublin with public buildings, elegant Georgian townhouses and squares, as well as modern sculptures and busy shopping hubs. Visit Trinity College, home of the 8th century Book of Kells and see St. Patrick’s Cathedral. 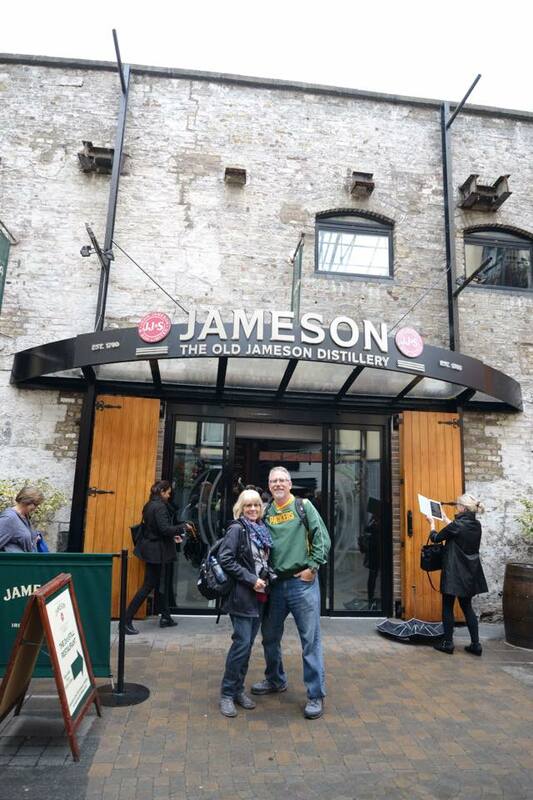 Stop for a visit at the Old Jameson Distillery, where you can learn about distillation processes for this “water of life.” Displays explain how barley and water are combined, distilled, aged and bottled and at the end of the tour you can enjoy a sample. 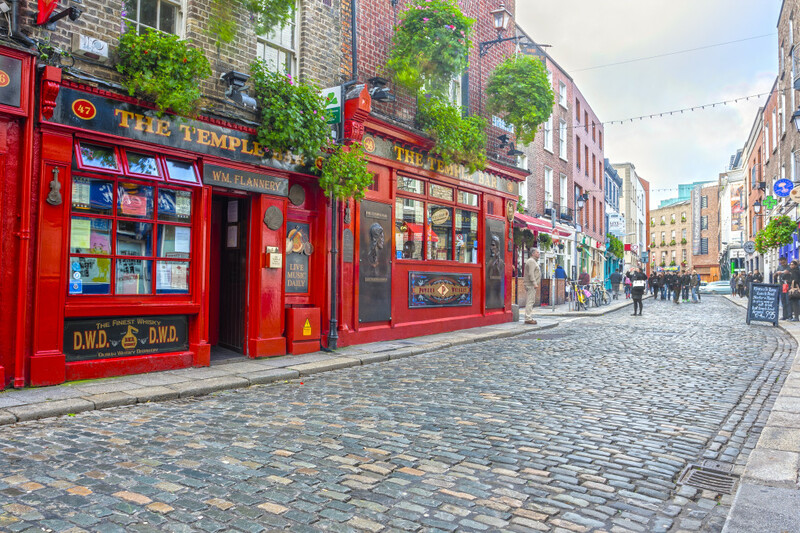 Spend the afternoon shopping or sightseeing independently and in the evening you may like to sample some of Dublin’s traditional pubs. After breakfast today, travel to Killarney. 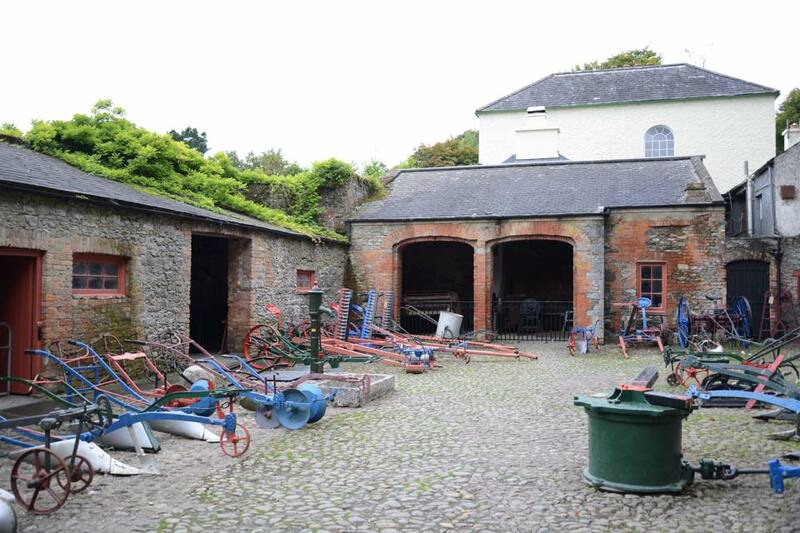 Your journey will take you to Blarney to climb to the battlements of Blarney Castle to kiss the famous "Stone of Eloquence”, or visit the Blarney Woolen Mills, which has an excellent range of traditional Irish products. You will have time to browse around the village, charmingly set around a large village green. Travel through the rugged countryside of County Kerry, where the town of Killarney is charmingly located with a backdrop of mountains and lakes. 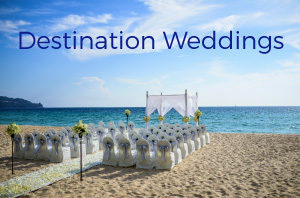 Upon arrival, check-in to your hotel and enjoy dinner at your hotel. 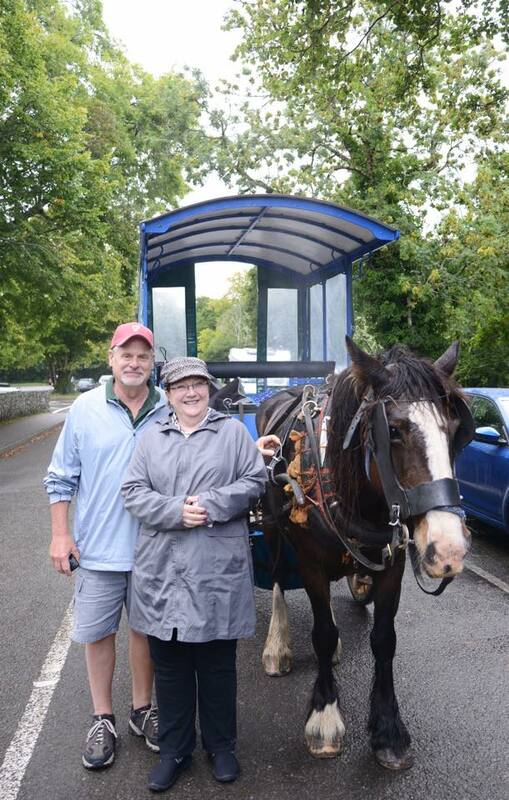 Today, an old-fashioned horse-drawn jaunting car will bring you through the Killarney National Park, which is closed to motorized vehicles. After your ride, it’s off to the Ring of Kerry - 100 miles of marvelous scenery consisting of the highest peaks in Ireland on one side and a coastline scattered with golden beaches and rocky headlands on the other. Enjoy plenty of stops to view the scenery and take photos. Travel through Glenbeigh and Cahirciveen and on to Waterville and the colorful village of Sneem. 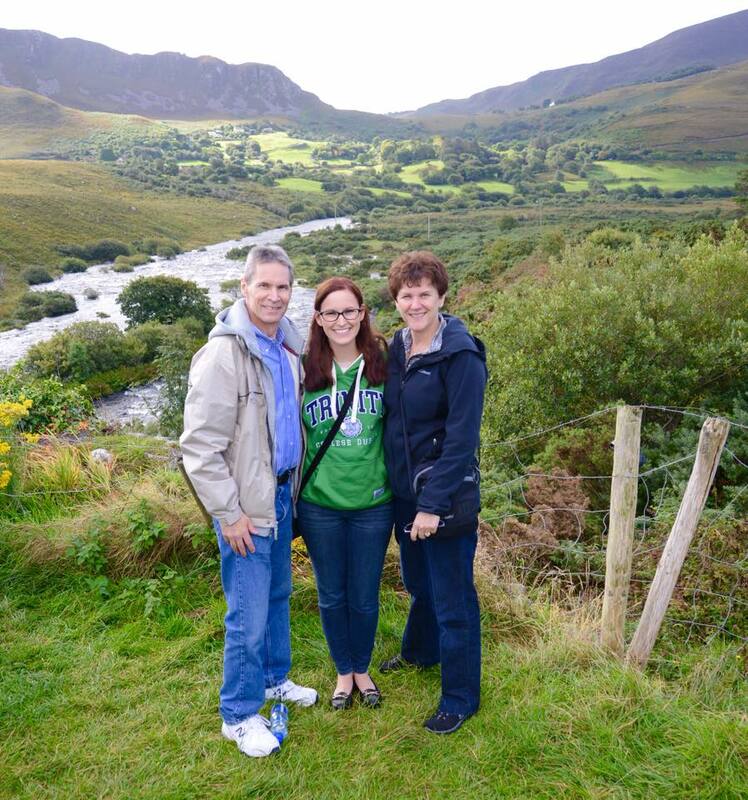 Stop at Moll’s Gap for a view of the three lakes of Killarney with the mountains and the town in the background. Return to Killarney for some time to relax and settle in before joining your group for a fun evening of song & dance with dinner at Kate Kearney’s Cottage. Here majestic hills soar green and purple over vast bowls of unspoiled valleys, and glittering mountain streams which tumble down to lakes. 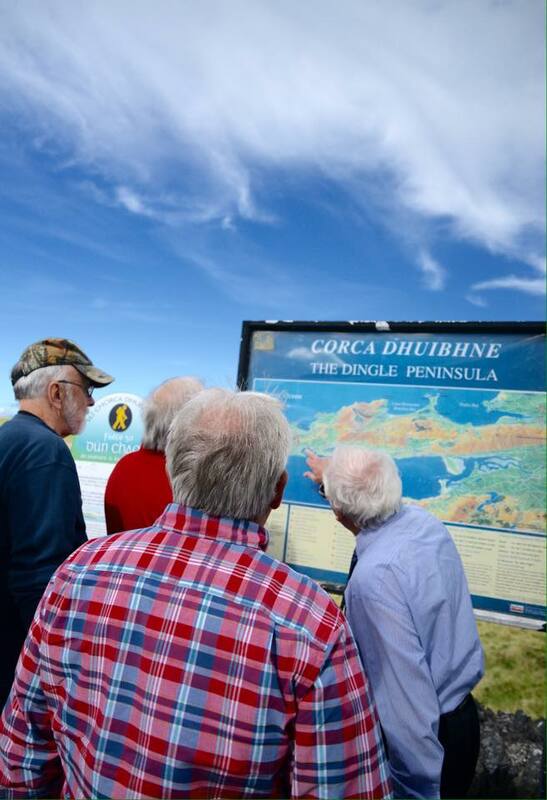 The peninsula is a Gaeltacht, an area where the Irish language is preserved and is home to some 2000 sites of prehistoric and early Christian remains. Drive on to Dingle, a market town and fishing port. You will pass early Christian monastic beehive huts and small fishing villages along the way. Return to Killarney where the balance of the evening is free. Today, travel via Tralee and Listowel to Tarbert, where you will take the ferry across the wide mouth of the River Shannon. Drive via Lahinch to view the Cliffs of Moher. The impressive wall of rock rises to a height of almost 700 feet above the churning Atlantic Ocean and stretches for five miles along the coast. Departing the Cliffs of Moher, you will continue on to charming Limerick. After settling into your hotel, enjoy dinner at the historic Durty Nelly’s Irish Pub. 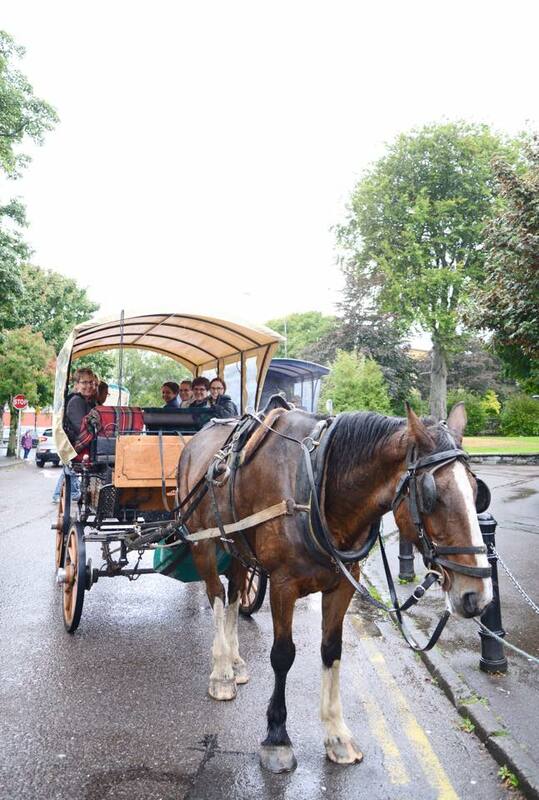 This morning you will tour the 15th century Bunratty Castle and walk through the streets of the Folk Park. Your afternoon is free to shop for last minute gifts and enjoy the charming city of Limerick. 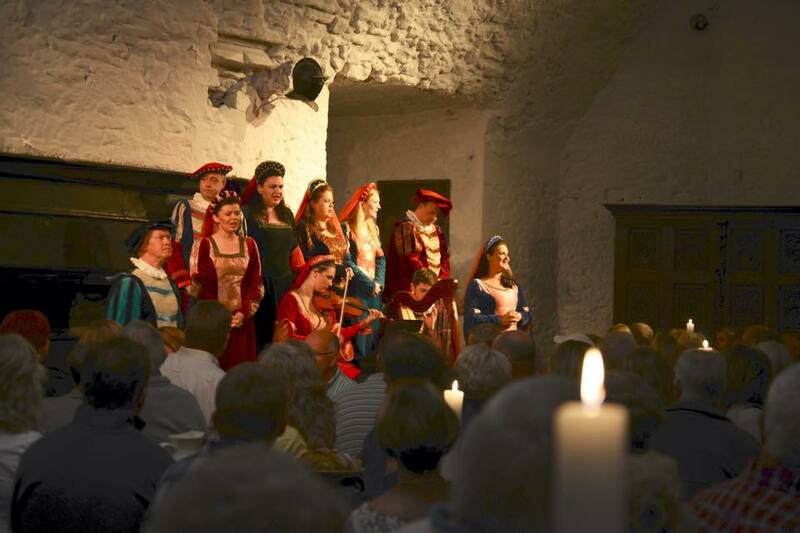 This evening, join your fellow travelers for a fun and entertaining farewell medieval banquet at Bunratty Castle. Sightseeing with entrance fees as outlined in daily itinerary. 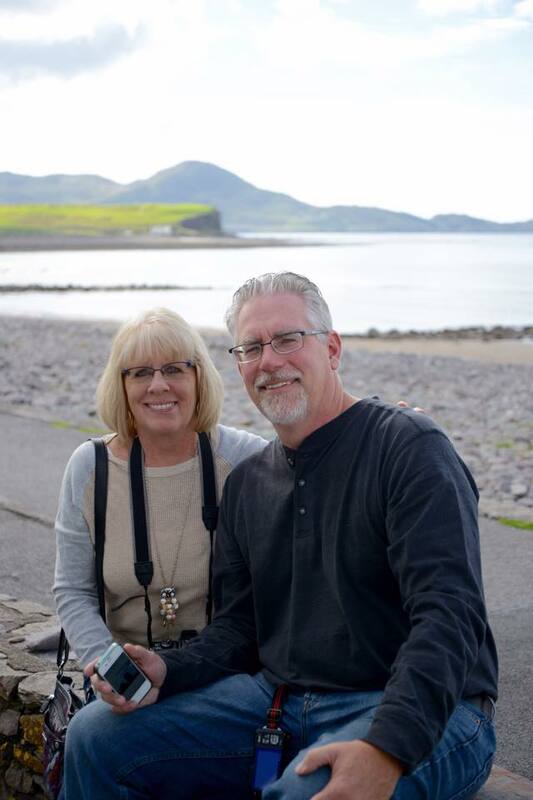 Highlights include Malahide Castle, Trinity College, Jameson Distillery, Blarney Castle and Woollen Mills, Ring of Kerry, Killarney National Park, Jaunting Car ride, The Cliffs of Moher, Dingle Peninsula tour, and Bunratty Castle and Folk park. 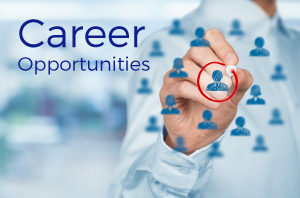 * Minimum group required for the Fox World Travel tour manager to participate. In the unlikely event the minimum number is not reached, the tour will still include a professional local guide in the destination. Hotels and itinerary subject to change. *Above price is per person based on double occupancy including air from Chicago and current taxes and fees of $114.00. Taxes are subject to change even after the final payment has been made. Note: Hotels and daily itinerary is subject to change.